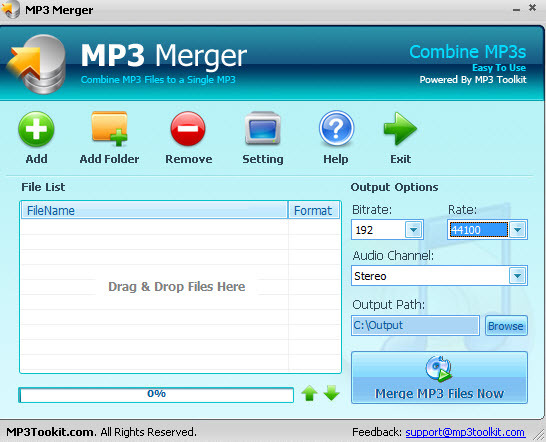 MP3 tools… the kind that rip, convert, merge and split… are plentiful as stand-alone applications but it’s rare to come across them all integrated into a full suite – and especially for free. That’s exactly what ‘MP3 Toolkit’ offers; a complete set of free powerful tools to perform just about every operation required for audio files. 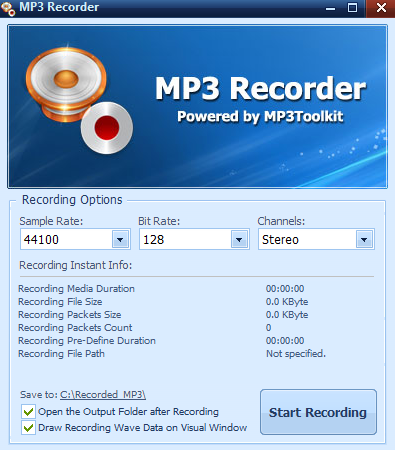 Besides standard MP3 format, MP3 Toolkit supports most of popular audio & video formats like WMA, WMV, MP4, WAV, OGG, FLV, MOV, M4P, M4A and more, also supports high quality audio like FLAC and APE. 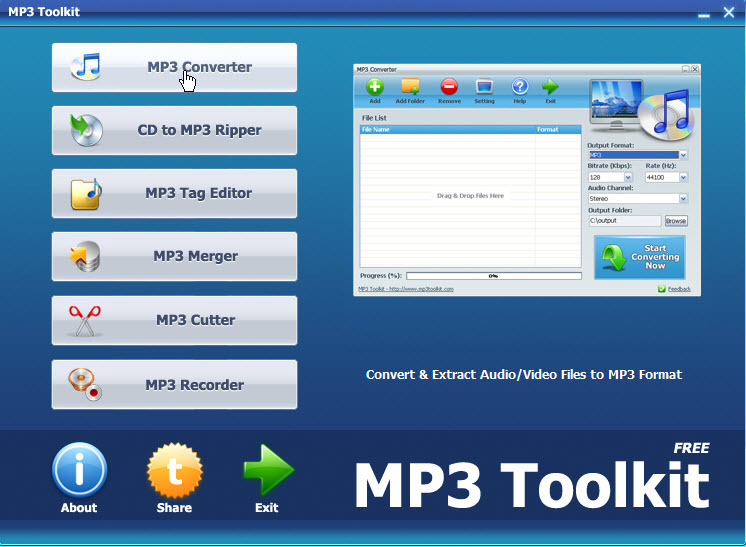 With MP3 Toolkit, you are able to convert, cut, merge, rip and record MP3 free. 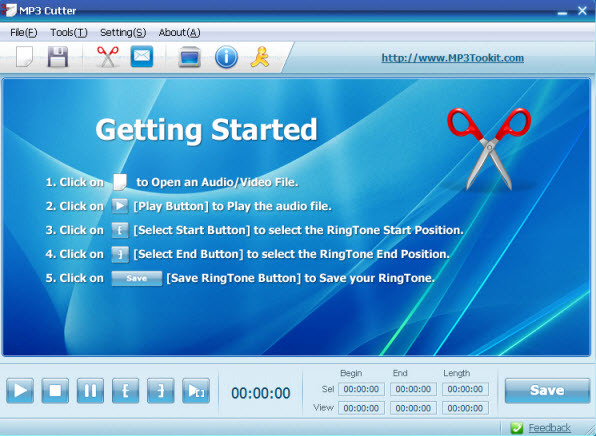 You can use MP3 Toolkit to convert audio for mobile devices, make ringtones, fix tag information, rip Audio CD, record sound or merge audio pieces to a complete MP3 file. 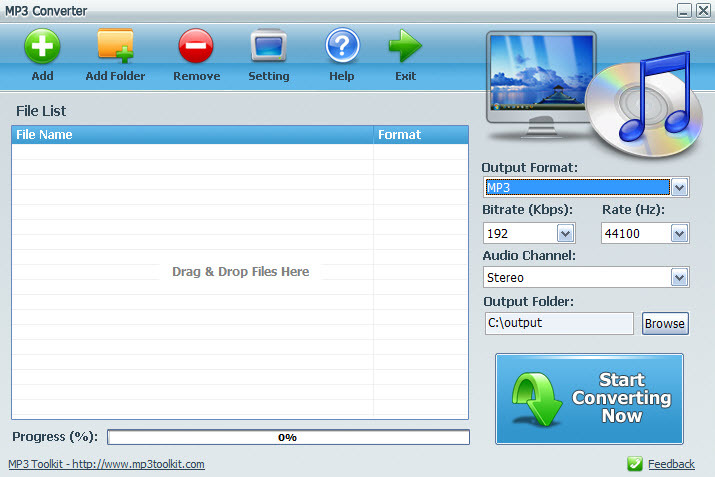 Throw in the CD Ripper and Tag Editor and you have a full set of audio tools in one powerful application. As you can see from the screenshots, everything is very straightforward and easy to understand and use – in fact it’s one of the most user friendly setups I’ve come across for this type of software. Plus, of course, there is the huge advantage of having all those tools accessible from within a single application and interface.